The only credit card to offer 20% bonus Status Credits (to both primary and additional cardholders), when you book and pay for your travel on eligible Qantas flights using your card1. 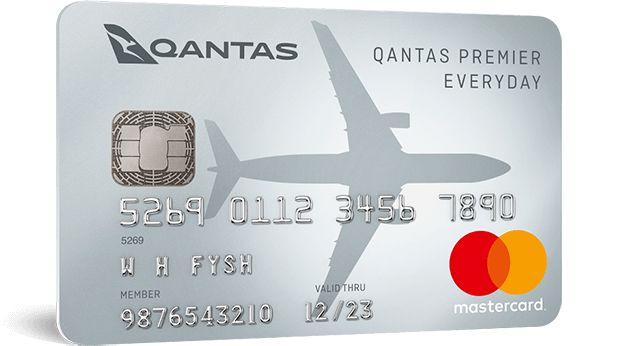 Qantas Premier Titanium is the card with benefits designed to help you get true value from your membership. 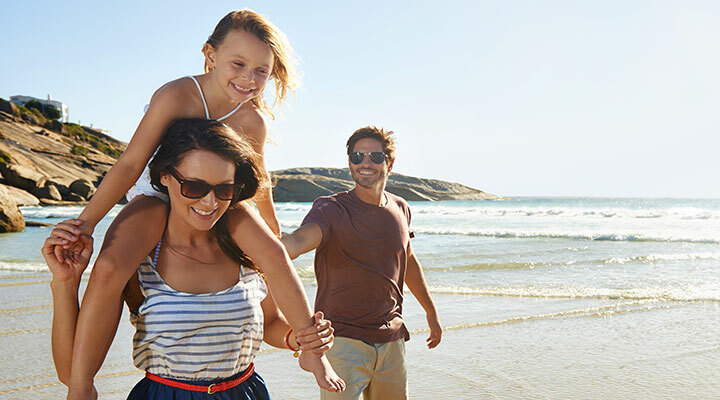 With a 10% saving on eligible Qantas flights2 for up to two bookings per year for two people on all fare classes (both international and domestic), for example, you have the potential to save thousands on Qantas First travel. It is just one way your card helps to make the journey even more rewarding. The Qantas Premier Titanium credit card is yours for an annual fee of $1,2006. 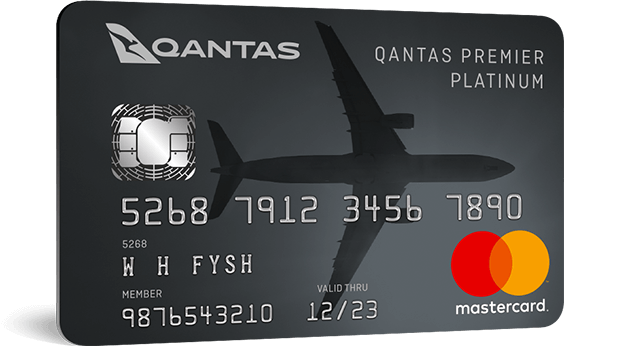 The potential to earn uncapped Qantas Points each time you use your Qantas Premier Titanium credit card on eligible spend both at home and abroad3. Make the journey even more enjoyable with two complimentary Qantas First Lounge Invitations4 and two additional Lounge Invitations per year. They are yours to share with your Qantas Premier Titanium credit card. A unique metal card that is heavy on benefits including accelerated Status Credits1, flight savings2 and a high earn rate3. With cover that includes medical emergency, travel cancellation and purchase protection. Your additional cardholders are also covered - even when they are not travelling with you7. On your first purchase of selected Qantas products and services, including Qantas flights, Qantas Club fees, Qantas Gift Vouchers, Qantas Store and Qantas Wine purchases – plus more8. Should you require assistance – for instance, with a restaurant reservation or travel booking – your dedicated Concierge is only a phone call away, ready to help. Sign up for your Qantas Wine Premium Membership to enjoy a selection of specially curated wine and gourmet food, access to exclusive wine products, offers and, wine tasting events; as well as free delivery9. You will also earn an additional 3 points on top of any other Qantas Points earned with your card when you purchase from Qantas Wine using your Qantas Frequent Flyer details. 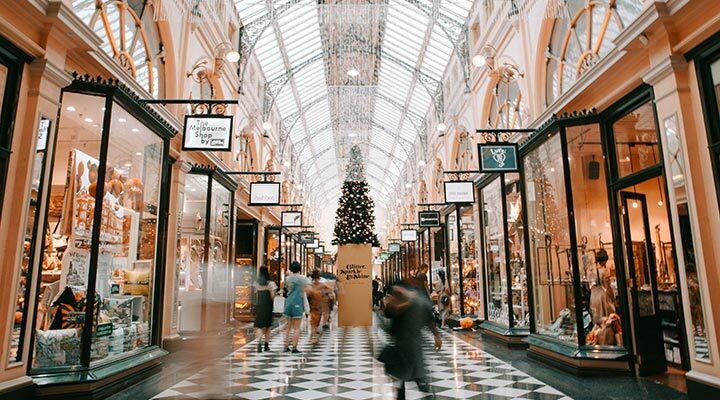 Make shopping more rewarding by activating offers to earn bonus Qantas Points10 when you shop at your favourite stores. 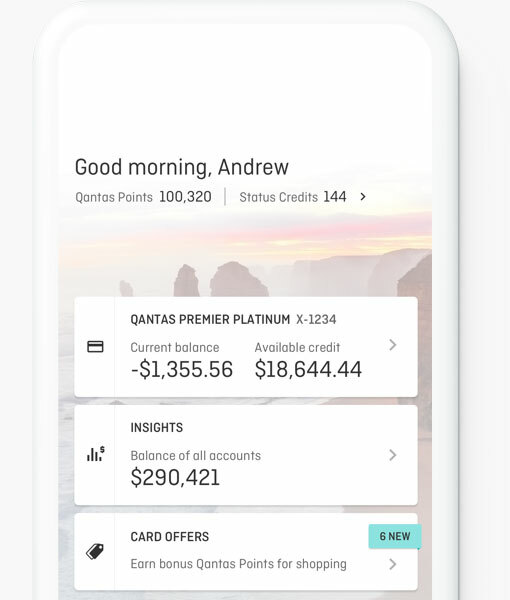 Your Qantas Premier Titanium credit card offers you another way to increase your points earning potential with up to 20,000 points a year through the Qantas Wellbeing App11. Download the App to start earning points for everyday activities. Designed to work with your Qantas Premier Titanium credit card, the Qantas Money App is an easy way to manage your account on your terms. Download the secure and easy-to-use App from the App Store or Google Play to see your credit card balance, due dates and transactions - at a glance12. Existing Premier primary cardholders, please call us to upgrade13. Complimentary Travel Insurance is issued by Chubb Insurance Australia Limited (ABN 23 001 642 020, AFSL No. 239687) (Chubb) and is subject to the terms, conditions, excess, limits and exclusions set out in the Qantas Premier Titanium Credit Card Complimentary Insurance Terms arranged under a master policy of insurance between Chubb and Citigroup Pty Limited ABN: 88 004 325 080 AFSL No: 238098 Citigroup Centre 2 Park Street Sydney NSW 2000, the issuer of your card. An annual membership fee of $99 usually applies for Qantas Wine Premium Membership but this will be waived so long as you continue to hold your Qantas Premier Titanium credit card. 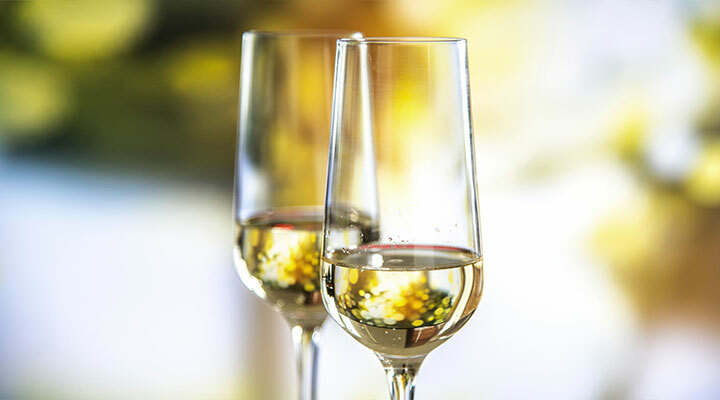 Qantas Wine Premium Membership and its benefits are subject to the Qantas Wine Terms and Conditions. Liquor Act 2007: It is an offence to sell or supply to or to obtain liquor on behalf of a person under the age of 18 years. Licence Number: LIQP770016736. Participation in My Card Offers is subject to the My Card Offers Terms and Conditions. The Qantas Wellbeing App is offered by Qantas and you must be a member of the Qantas Frequent Flyer (QFF) program and be 13 years of age or over to use the App. Each Qantas Premier Titanium Primary Cardholder has a maximum number of points that can be earned each year through the App. 20,000 is the maximum number of Qantas Points that can be earned each year through the App by each QFF member. To earn 20,000 points, you must participate in the highest daily and weekly challenges and win every weekly group challenge.